A Young Boy Runs Around In The Grass. Stock Photo, Picture And Royalty Free Image. Image 21381958. 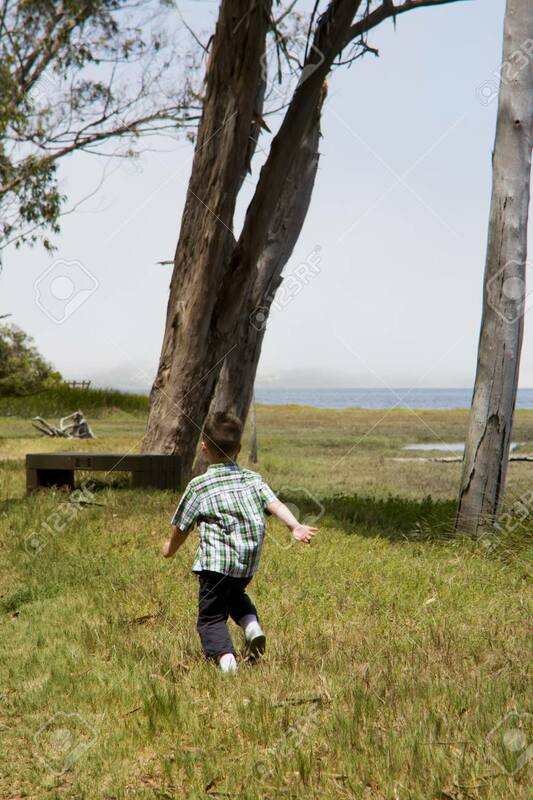 Stock Photo - A young boy runs around in the grass. A young boy runs around in the grass.